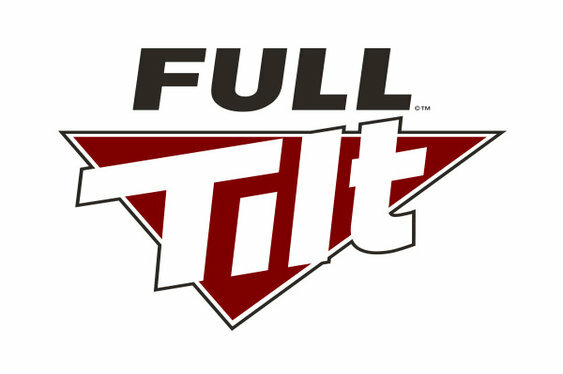 In a move that has been widely anticipated for some time, Full Tilt has announced that it will be merging with sister site PokerStars later in the year. According to a statement from parent firm Amaya Incorporated, the two sites will retain their appearance and a few brand-specific promotions while sharing a combined liquidity pool. Montreal-based Amaya acquired both sites for $4.9 billion in August of 2014 but Full Tilt has since lost its position as the world’s second most popular online poker domain behind PokerStars and it now sits well out of the top ten. In an attempt to fix what company officials termed a ‘broken poker economy’, Full Tilt conducted a major overhaul to the structure of its cash game tables. However, this doesn’t seem to have worked with Amaya now appearing resigned to the fact that it cannot independently operate both sites. “Players will benefit from a larger pool of players offering greater game choice and bigger prize pools,” read a statement from Amaya. Amaya revealed that the consolidation process will see players permitted to log in via the Full Tilt client but that they will soon be required to do so using a PokerStars name. Meanwhile, Full Tilt players without a PokerStars account are to be required to get one before playing.